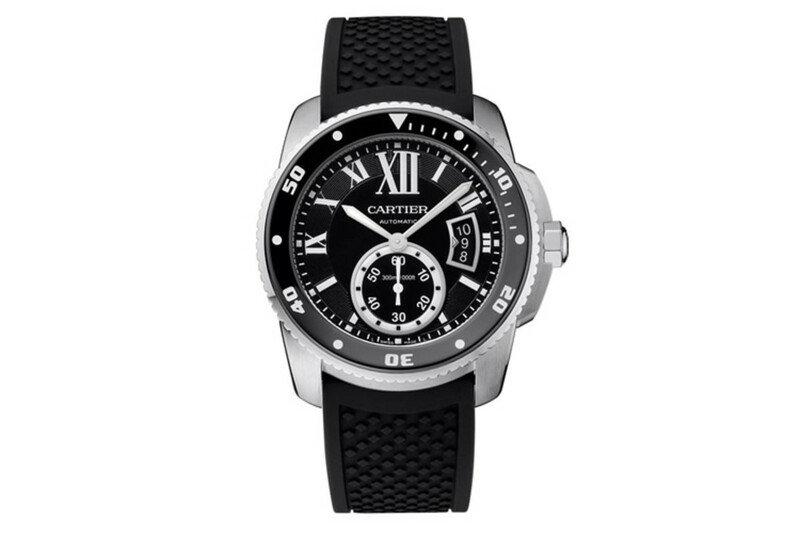 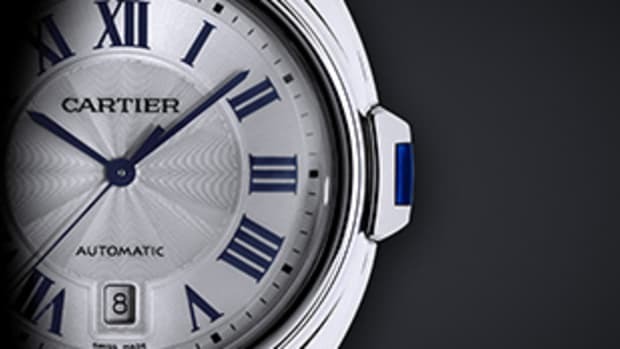 Cartier isn&apos;t exactly top-of-mind when it comes to sport watches. 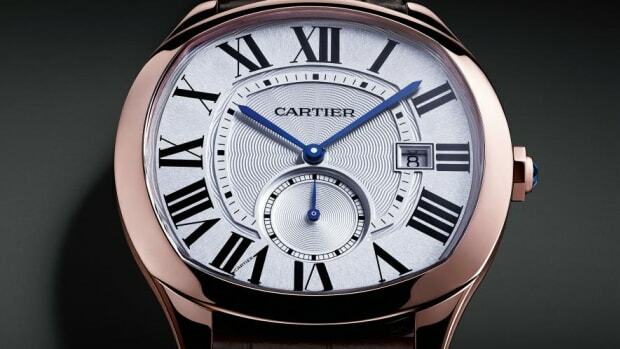 Next year Cartier hopes to change that with a serious diver from their Calibre de Cartier collection. 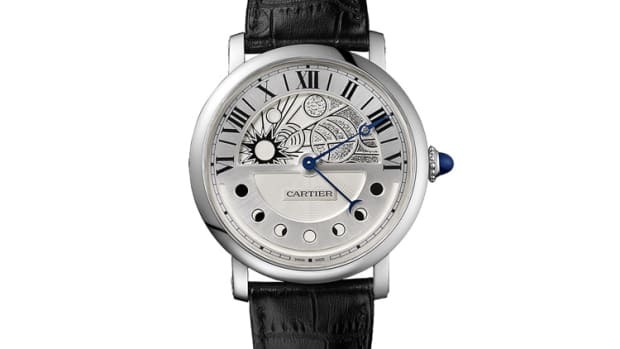 The watch is rated to 1000ft and features a unidirectional DLC-coated bezel, a 42mm case in steel or gold, and Cartier&apos;s in-house 1904-PS MC automatic movement.